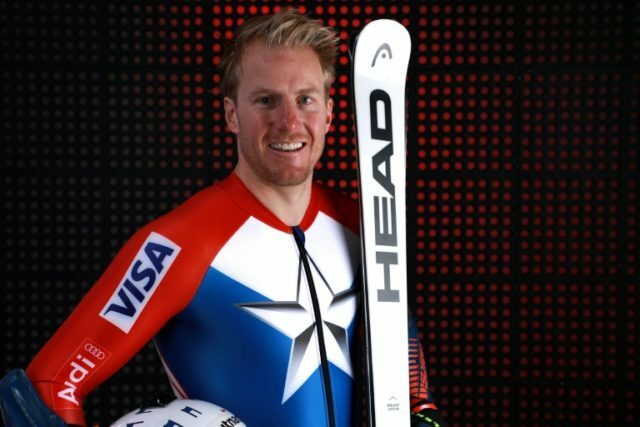 Park City (United States) (AFP) – Two-time Olympic Alpine ski champion and five-time world champion Ted Ligety expects cooler heads to prevail in US-North Korea tensions and February’s Pyeongchang Winter Olympics to be staged as planned. The 33-year-old American, speaking Tuesday in his hometown at a preview event for the 2018 Winter Games, said the risk to South Korea and other nations in a conflict between North Korean and American forces was simply too great to let it happen. “There have been North Korean tensions for decades. It has been talked about as a security issue for years and years,” Ligety said. Ligety is confident enough that he is planning for wife Mia and three-month-old son Jax to be with him in South Korea. “I don’t see it as an issue because the consequences of something happening are pretty scary way beyond the Olympics,” Ligety said. The Pyeongchang Winter Olympics run from February 9-25 in South Korea but will be staged only 80km (50 miles) from a heavily guarded border with North Korea. US President Donald Trump and North Korean leader Kim Jong Un have exchanged insults amid raised tensions in recent days. But Pyeongchang organizing committee spokesman Kim Jaeyoul sees the Olympics as having a special ability to overcome differences between countries. US Olympic Committee chief executive Scott Blackmun says he is confident based on talks with US government officials that the Games will be safe and secure. “Should the unthinkable happen and there’s a conflict between nations, that’s not an issue for the US Olympic Committee to get involved in,” he said. For most athletes training for Pyeongchang, the political issues and risk of impact on the Olympics are simply out of their control and nothing to long be pondered. US ski jumper Sarah Hendrickson cannot let herself worry about such issues with a need to concentrate upon qualifying for the Olympics. US men’s figure skating champion Nathan Chen, an 18-year-old of Chinese heritage, says he isn’t worried after being in South Korea earlier this year.